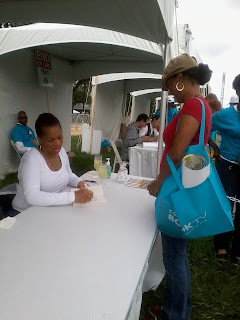 So yesterday I went to the National Book Festival in DC. 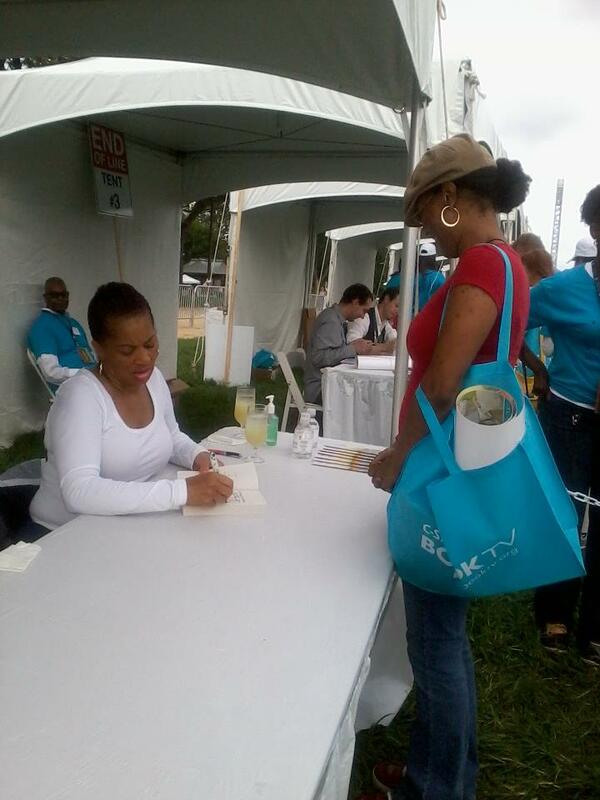 Check out who I got to sign a book for my birthday...that would be Terry McMillan. How cool is that?? ?